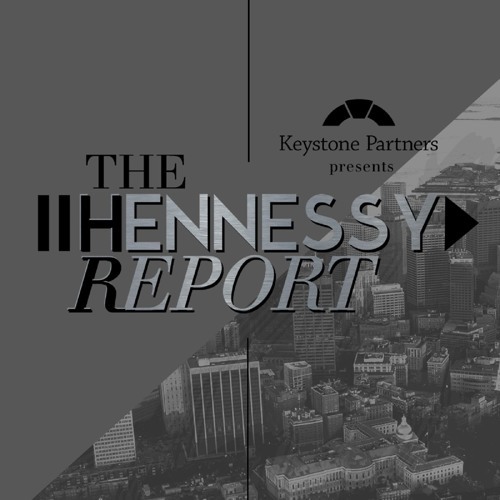 Dave speaks with Lorraine Goffe, VP of Human Resources at MIT and Chair of the Board at NEHRA. Lorraine talks about how she uses a data and scientific focused approach to her HR work, which fits in well with the strong culture of excellence and innovation at MIT. This is THR's second live recording from the NEHRA Conference - enjoy the energy in the atmosphere as you listen!